The Limitless Community is a traveling organization that has member bases in various locations around the world. We typically spend 6 months to a few years in a given location, and we often are not sure of where we are going until the moments leading up to our journey. That being said, our primary residences are in India, the USA, Brazil and Europe, and as of the winter of 2017-2018 we are based in Amritsar, India and are planning a move in mid-2018 to the United States (either continental or Hawaii). If you are interested in hooking up with us, booking a journey and letting the wind sweep you into our magic, then send us an email to inquire about setting up a program. Our programs are completely personalized, though we offer a few example course structures on our Residential Programs and Certification Programs pages. Limitless School believes in honoring all of the traditions of sacred wisdom of the world and is thus constantly being rejuvenated and replenished by the vast knowledge and resources of its growing member base. Teachings are derived from a melting pot of East and West, including but certainly not limited to Indian Tantra, Western Logic & Physical Sciences including Quantum Physics, Taoism of Southeast Asia, Zen Buddhism of Japan, Tibetan Buddhist Tantrism, South American Shamanism, Medieval Celtic Mysticism, Wicca, Kabbalah, Eastern European “Cigan” Gipsy Magic, and African & Middle Eastern Esoteric Arts. Adi Shankaracharya, generally associated with Advaita Vedanta, is credited with establishing the tradition of Dashnami Sampradaya, which prepares an aspirant for living in the wilderness, in harmony with the ecosystem, nourishing oneself of the cornucopia of God’s creation. Limitless Community considers itself to be an evolution of this concept, and its teachings are structured with this vision in mind. The Limitless Community cherishes the ability to be natural and trusting in the same way that children play and laugh with curiosity and wonder, hearts open in innocence and the true love of thier surroundings. As such, it is our highest value to nurture and grow the sensitive nature of our members… And therefore, we strive to preserve and ensure the integrity of the wisdom shared. All programs offered at the Limitless Community provide access to the tools to lead a tantric lifestyle of that places value on of each of the purusharthas (dharma, moksha, artha, and kama) in their own turn. 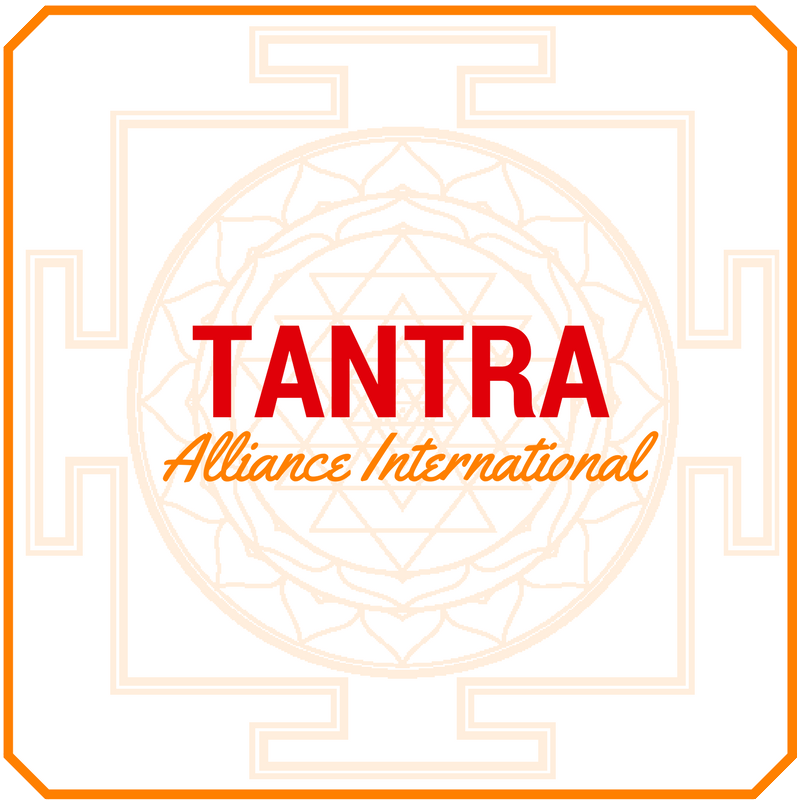 At current, we are in the process of producing a series of literatures to formalize and publish the standard that defines the Tantra Alliance International. We intend on this standard to be peer reviewed.